This entry was posted in Humor, Uncategorized and tagged Donald Trump, parody, Randy Rainbow song, Songs, Trump on August 27, 2018 by lifelessons. The Ragtag prompt is spoof. 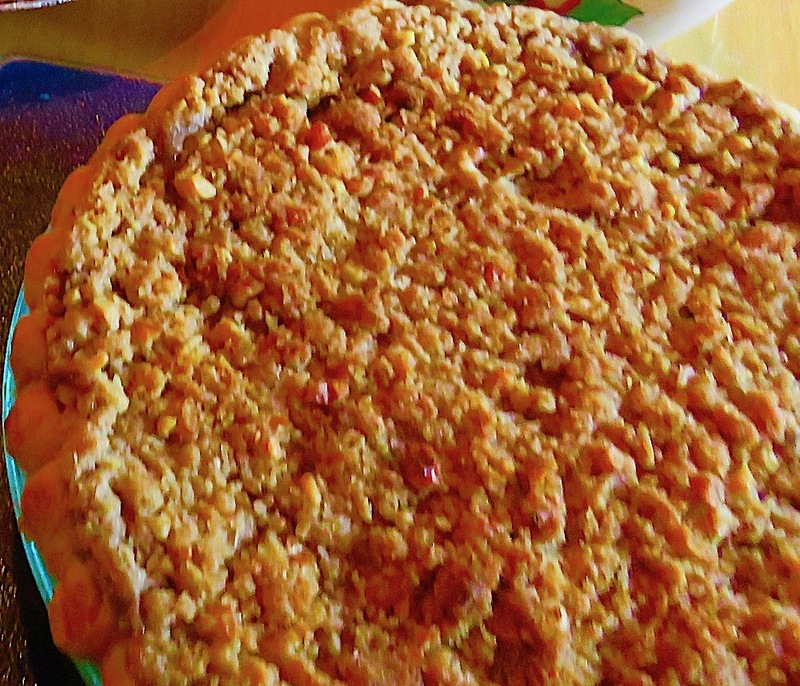 This entry was posted in Humor, Poem, poems, Poetry and tagged #RDP, Apple Pie, food, parody, poem about pie, silly poem, spoof on July 14, 2018 by lifelessons. This is a hilarious parody of the ‘Share Your World” prompts that I’m sure we all love. They are great ways to get to know each other and to reflect on happenings in our own lives. Things get sinister, however–a great reminder to us all that we need to be circumspect regarding what we share online. It starts out great and I’d love to hear people actually answer #s 1,2,3,5,6 and 8 and then to heed the warning the rest of the questions project. I’ve seen many “Share Your World” challenges over the last couple years, so I figured maybe I could do one, in my own unique style of course. So, here goes. What is your most wonderful memory as a child before age 7? If you could relive any moment of your life, what would it be? We all remember our first kiss. Without describing the kiss, what led up to it? If you won the lottery, what would you do with the money you don’t keep for yourself? What are the first 5 digits of your SSN? What was the name of the first street you lived on? This entry was posted in Uncategorized and tagged forgottenman, Humor, internet dangers, okcforgottenman, parody, poem about the internet, Reblog, Share Your World on June 13, 2018 by lifelessons. Confounds the Science: Priceless Parody of Sound of Silence re/ the Donald. This entry was posted in Uncategorized and tagged Donald Trump, parody on August 31, 2017 by lifelessons.